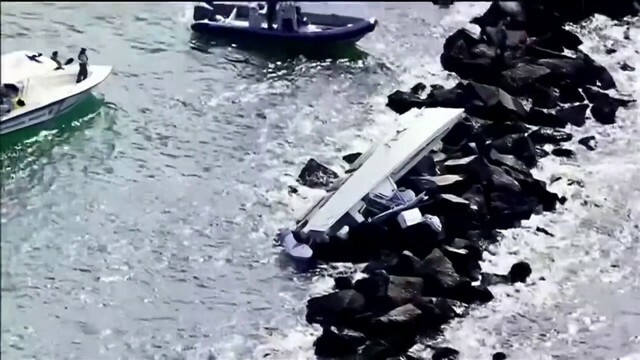 FORT LAUDERDALE, Fla. - A second man now faces charges in connection with last month's fatal shooting of South Florida rapper XXXTentacion, whose real name was Jahseh Onfroy, authorities said. According to the Broward Sheriff's Office, Michael Boatwright, 22, was arrested July 5 on unrelated drug charges. While at the BSO main jail Tuesday, detectives served him with an arrest warrant for a charge of first-degree murder, authorities said. Deputies said Boatwright was one of two gunmen who shot Onfroy. The other gunman remains at large. 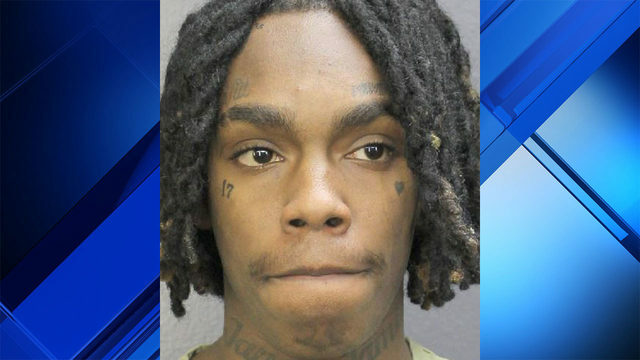 According to BSO detectives, Boatwright and another armed man confronted Onfroy in an apparent robbery as the rapper was leaving RIVA Motorsports in Deerfield Beach just before 4 p.m. June 18. Authorities said at least one of the gunmen fired their weapon, striking Onfroy. 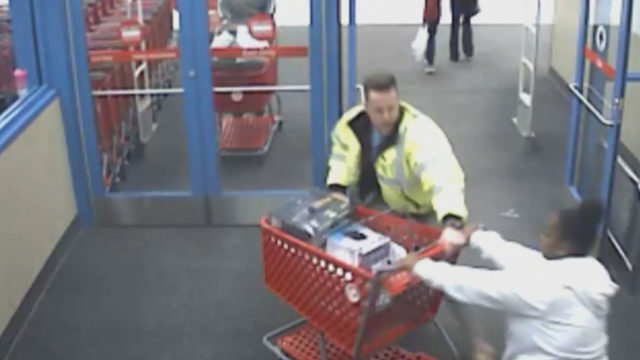 Both fled in a dark-colored SUV, deputies said. Onfroy was taken to Broward Health North, where he was pronounced dead. Another man accused of being involved in the killing, Dedrick Williams, 22, was arrested last month on charges of first-degree murder and grand theft auto. His exact role in the shooting has not been publicly released. Detectives said they are searching for the second gunman, whose identity is unknown, as well as Robert Allen, 22, who is a person of interest in the case. 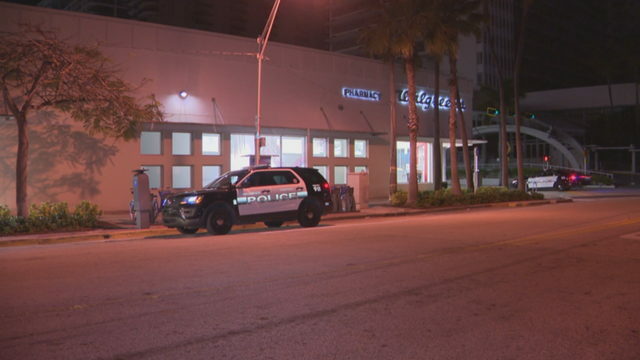 Robert Allen, 22, was seen outside a motorcycle dealership in Deerfield Beach shortly before South Florida rapper XXXTentacion was fatally shot. 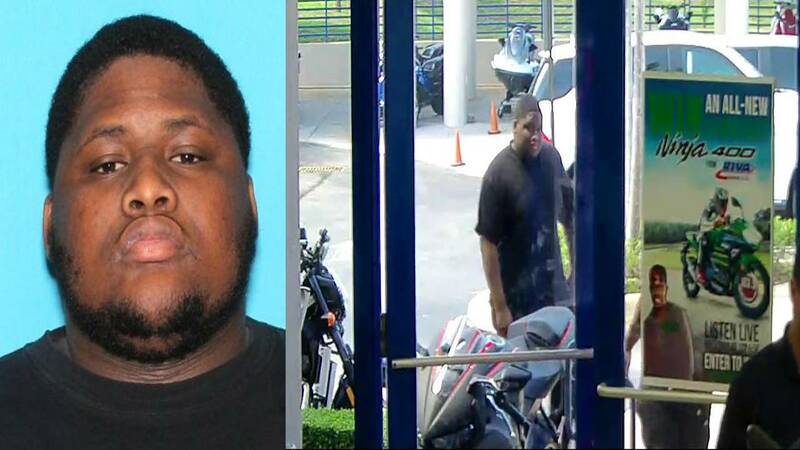 Surveillance video showed Allen outside the Deerfield Beach motorcycle dealership June 18 shortly before the 20-year-old rapper was gunned down, deputies said. Detectives said they want to speak with Allen to find out what he knows about the killing. 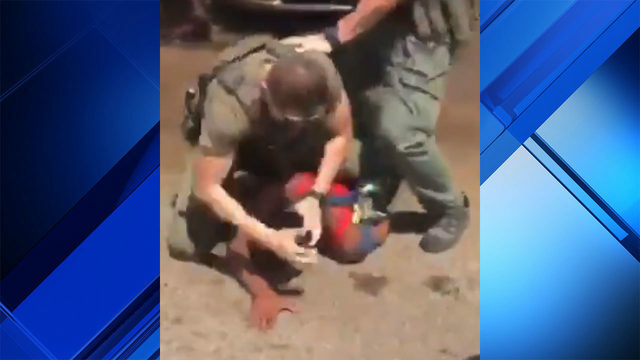 Allen is also wanted in Broward County on a felony warrant for violation of probation for possession of PVP (flakka) and carrying a concealed firearm, authorities said.